Boodell & Domanskis, LLC was formed in 2002 by Thomas J. Boodell, Jr. and Alexander R. Domanskis, two attorneys with a combined 90+ years of experience. B&D is a Chicago law firm passionately committed to clients and their success. 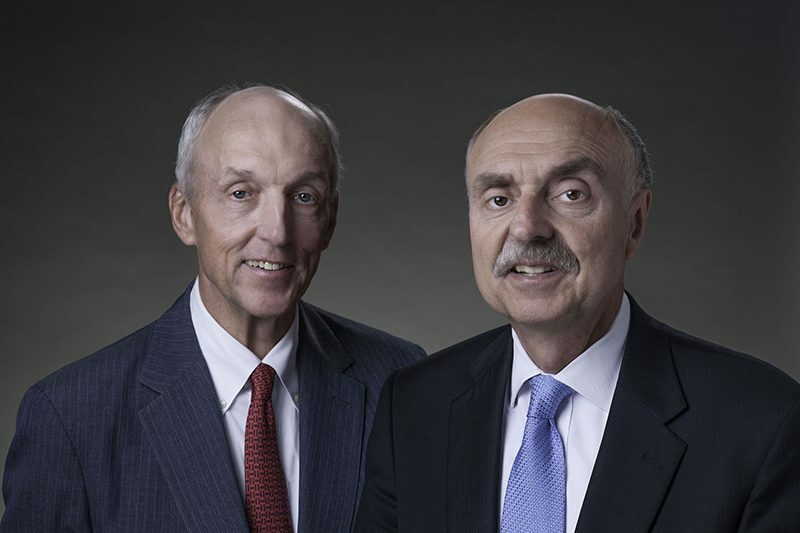 We provide a range of services to businesses and individuals, including commercial loan negotiation, loan workouts, real estate transactions, commercial litigation, estate planning, corporate and compliance matters..
Like our founders, B&D attorneys have also demonstrated leadership roles in a broad range of business, non-profit, and civic endeavors. Partnering with our clients throughout the life of their endeavors allows us to help them recognize risks, avoid pitfalls and take advantage of opportunities. When problems arise, our litigation expertise in state and federal courts and in alternative dispute resolution enables us to provide effective guidance and advice. Our compassion and service builds strong personal relationships of trust and confidence with our clients. Listening closely and thinking creatively to provide timely and effective legal counseling. We understand that law is a client-oriented profession and that responsive service is a key element in providing excellent legal advice. We strive to help our clients throughout Chicago, the United States and worldwide via our affiliation with the LEGUS International Network of Law Firms achieve both their immediate and long-term goals by providing efficient legal services tailored to the realities of their particular needs. As a result, our attorneys provide advice to our clients that is cost effective, and we are willing to find the most suitable billing arrangement whether it is hourly rates, monthly retainers, or fixed fees per project. The B&D team strives to serve our clients with empathy, skill and honesty. Please feel free to contact us with any questions or to schedule a consultation with a member of the Boodell & Domanskis team.